BT Vision is willing to try out a new business model: users are able to download a selection of movies for free, but they also have to watch the ads packed within the films. The new offer will be available for the next three months. 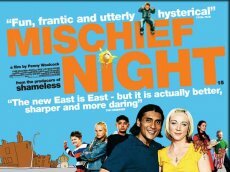 At present time, the offer includes three titles: Mischief Night, Played and The Punk Rock Movie. As expected, the files will only be viewed on a special media player (developed by Hiro Media), so nobody gets any ideas about skipping the ads with a graceful FF move. In addition, users must provide demographic information, so the software can personalize the ads. And speaking of the ads, at first they will come from the AA, Norwich Union and Territorial Army, amongst others. 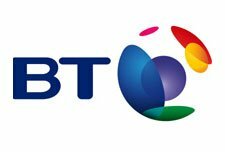 Those willing to try out the new offer should visit the BT Vision Download Store.